The My Portfolio feature allows you to save course and program information in a personal space (similar to an online shopping cart) that you can access from any computer with Internet access. All you need to get started is an email address. Each section of the catalog has a print-friendly view to provide cleaner, more attractive pages when printing. Help in using the catalog is readily available, just look for the help icon at the top of each page. For previously published online catalogs (2016-2017) visit the Archived Online Catalogs . For the 2015-2016 and earlier catalog, visit the archived printed catalog page. The Degree Planner icon is at the top of each program and provides a print-friendly version of the degree requirements in a checklist format. Create a personal portfolio by clicking on the My Portfolio link in the navigation pane. After creating an account, you are able to add courses to your favorites by selecting the star icon. Share catalog information on Socal Media sites like Facebook and Twitter. Select the Print-Friendly icon to generate a pop-up page formatted and ready for print. Help includes more information about how to use the catalog. 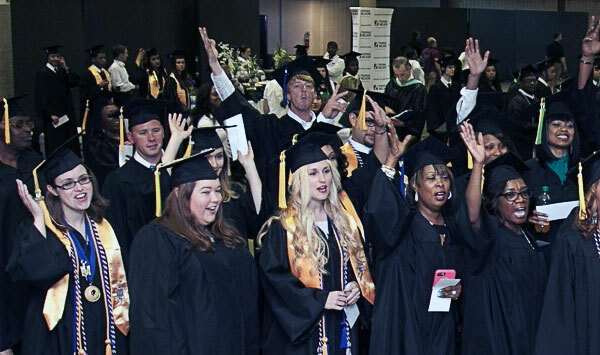 Thomas Nelson Community College is accredited by the Southern Association of Colleges and Schools Commission on Colleges to award the associate degree. Contact the Commission on Colleges at 1866 Southern Lane, Decatur, Georgia 30033-4097 or call 404-679-4500 for questions about the accreditation of Thomas Nelson Community College. All other questions about Thomas Nelson Community College should be addressed directly to the College.